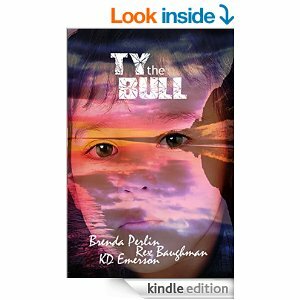 “Ty the Bull” by Brenda Perlin is an excellently written and important story about bullying. Ty is an unassuming 11 year old with an unfortunate family situation and few friends.His life is being made a misery by bully Gabe. Without becoming depressing the book shows the subtle ways of compliance and acceptance of a bullying situation, the often futile attempts to evade or escape. This is one of the many great achievements of this book. Told from Ty’s perspective we get to understand how it really feels. Fortunately we also get to share some hope and resolve as a new friendship gives rise to at least a better understanding of the situation. Ty is an excellent character, highly intelligent and resourceful in many ways. 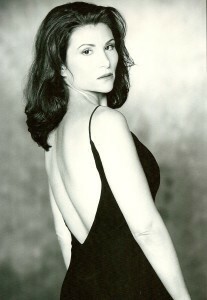 The writing flows easy and is full of warm empathy. Perlin is a sensitive and careful writer with a big heart and her book is a beautiful and important work.